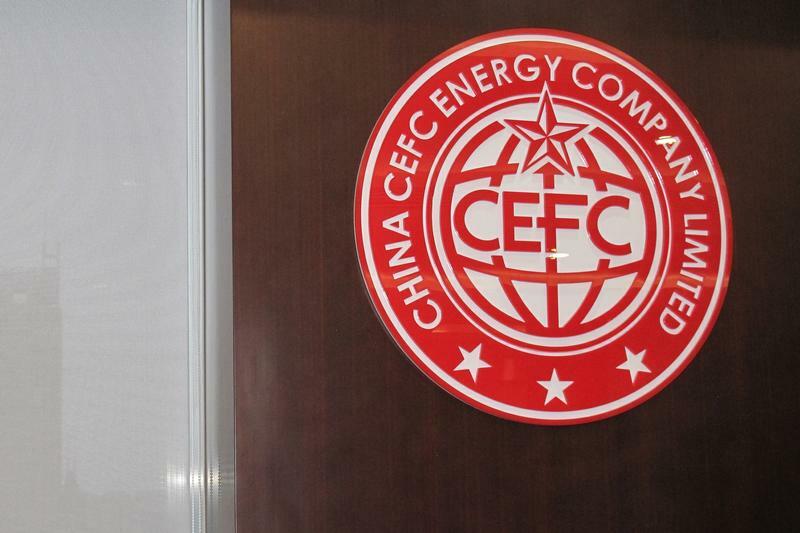 Even as outbound M&A slows, privately held CEFC emerged from nowhere with bids for stakes in Russia’s Rosneft, Czech banks and a U.S. brokerage. Now it’s eyeing Time Warner’s European TV broadcaster. This enigmatic buyer may stoke paranoia about Beijing’s investment intentions. Chinese energy and investment group CEFC China Energy has teamed up with Czech-Slovak financial group Penta Investments to buy Time Warner's Central European Media Enterprises, Reuters reported on Nov. 22 citing sources familiar with the matter. One source said the stake could be worth around 500 million euros ($591 million). CEFC has already invested in the Czech Republic, with stakes in a beer brand, a soccer team, media, tourism and internet services, as well as hotels.